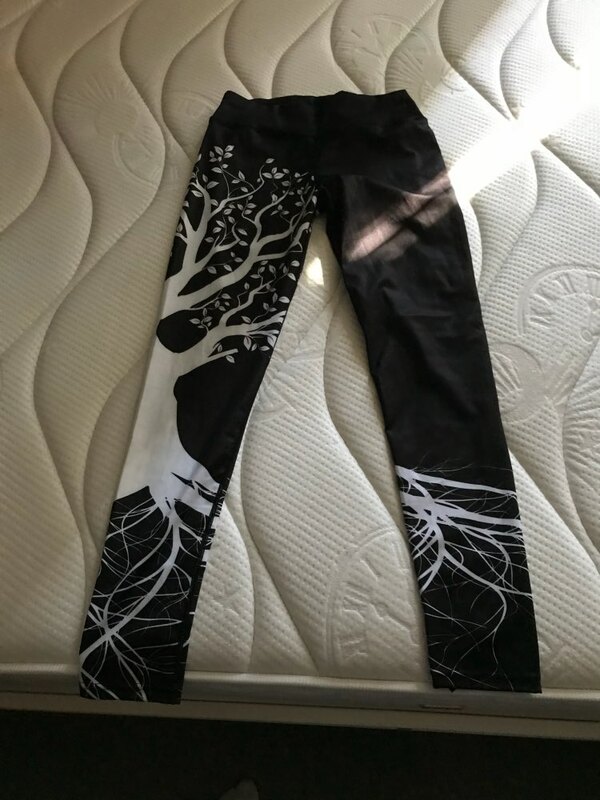 Our 3D Digital Tree Print Leggings are fabulous. 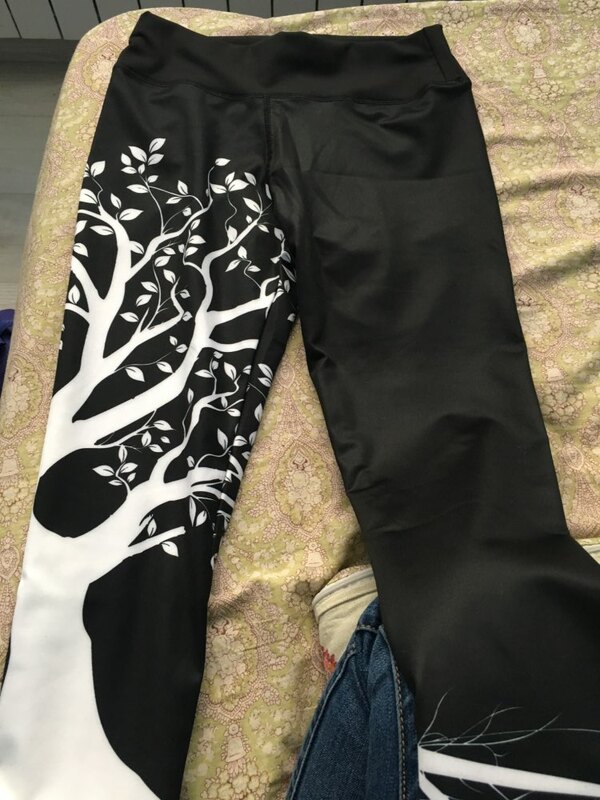 They are made of 100% polyester – very comfortable and breathable material, perfect for sports, fitness activities. The leggins are very nice but too small. 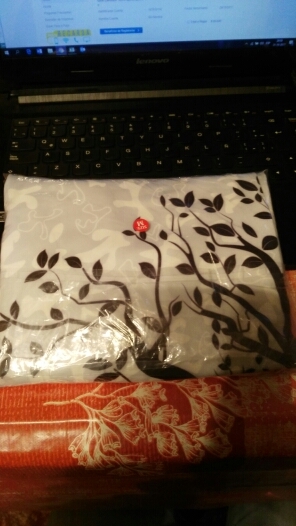 The store offered new bigger leggins or discount for anoother product. very fast deliver. good material, but isń so elastic. 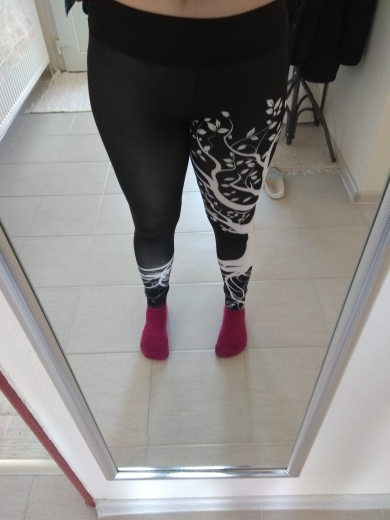 leggings came in good time. my wife was excited to have them. thank you. Just perfect. Material and size very good. Everything good after washing. Recommended. excellent quality!!! many thanks store recommend!! !